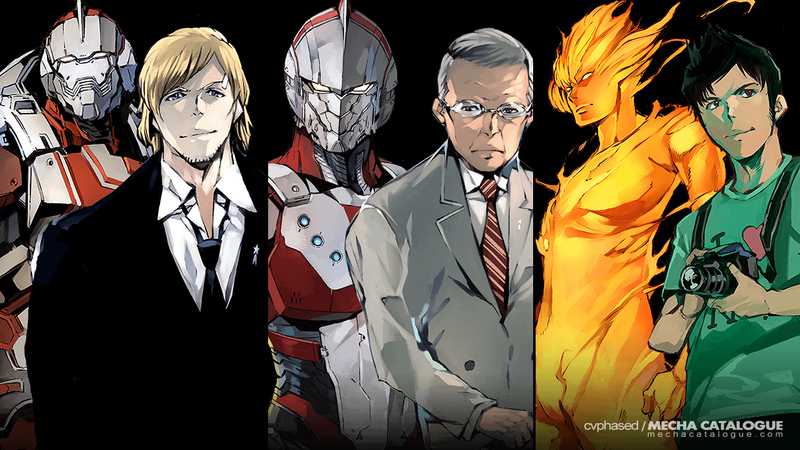 The following may contain spoilers for ULTRAMAN, both the manga and anime. Neither does this confirm a second season of the anime. If it wasn’t obvious enough, I really enjoyed the recently released Netflix Original ULTRAMAN anime — check out my review here. There are currently 13 volumes of the manga, and around volumes 1 to 7 were covered by the “first season.” Not sure if these are enough to produce another set of 13 episodes but those who loved these 13 episodes would definitely want more. I was able to read the manga up to the same point as around episode 11 or 12 so I’m not completely versed on what happens in the recent volumes though I saw some tidbits and found them quite interesting. Basically the “Ultra Brothers”, as they’re called in the live action versions, would finally be gathered. 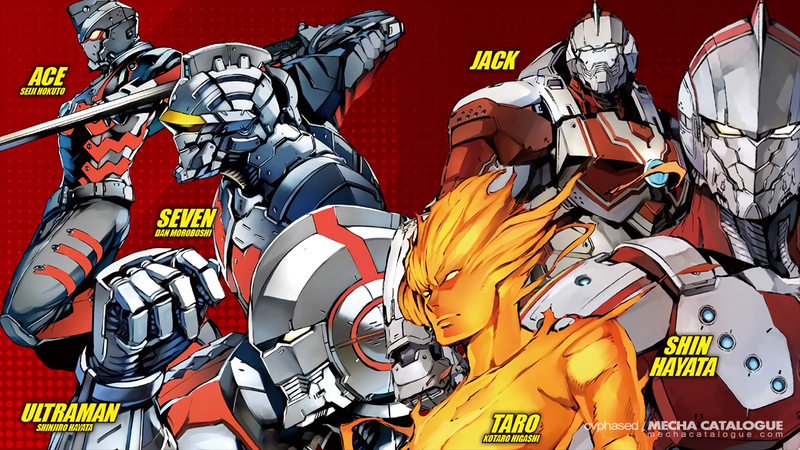 Each of them would be wearing an Ultraman Suit sans one but overall, they do a good homage of their live action counterparts. Actually, only this version of Kotaro Higashi needs to enter the story and our group would be complete. Kotaro is essentially Ultraman Taro and while he doesn’t wear the same Ultraman Suit as the others, he can activate an Ultra Dynamite-like attack (i.e. similar to Human Torch). Jack has already appeared, albeit with questionable intentions and motives, but I guess he’ll eventually join the team and would use the American/Jack Suit. 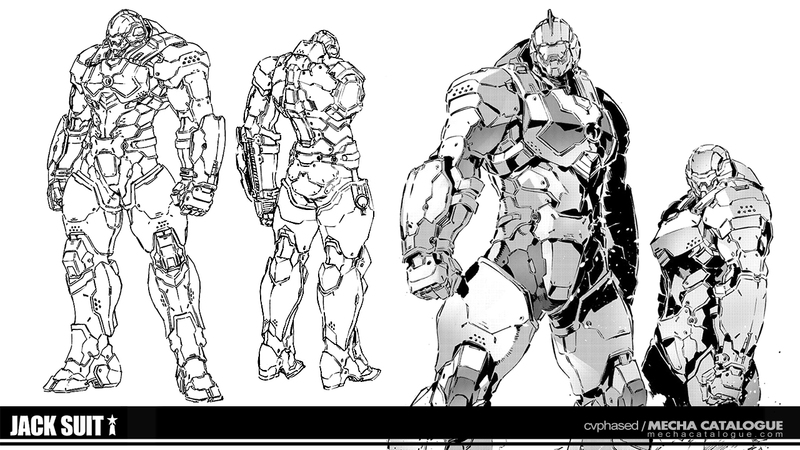 It looks amazing and reminds me of the Hulkbuster or at least, a very bulked up War Machine armor. Shin Hayata also returns to battle in a possible upgrade of the prototype suit, making him the Zoffy homage of this story. I’m not really a solid fan of the Ultraman franchise though I’ve had enough exposure to make these connections. And of course I’d totally buy figures of these suits, especially the American/Jack Suit. Yeah, more merch!